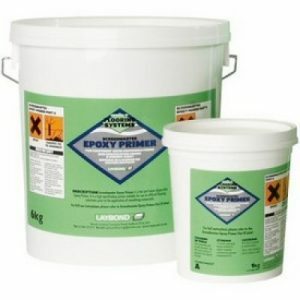 Laybond Vinyl is an carpet flooring adhesive from the Laybond flooring adhesive range. 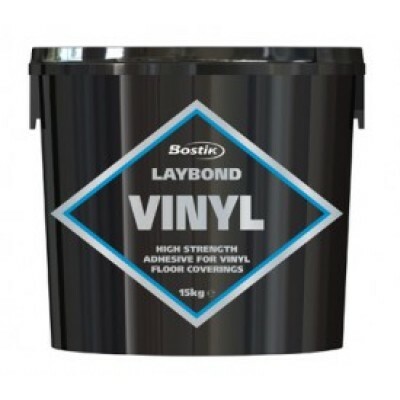 Laybond Vinyl is an all purpose adhesive for permanent bonding to vinyl, PVC and carpets. 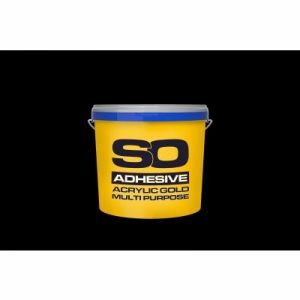 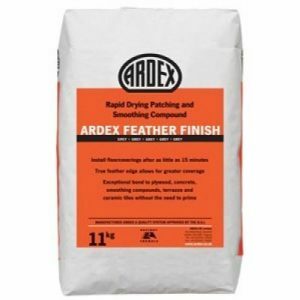 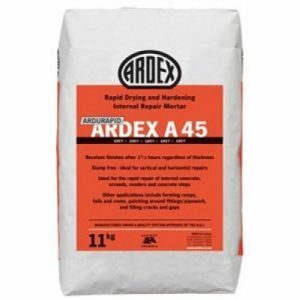 also offering excellent dry tack properties.